Mr. Jefferey Allen Johnson , age 36, passed away unexpectedly on Monday, November 20, 2017. 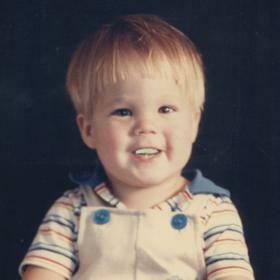 He was born in Muskegon, Michigan on October 9, 1981 and went to Whitehall High School. Mr. Johnson had been employed as a cook at Waters Edge, Bear Lake Tavern and 750 Grill, and more recently a construction worker and roofer. 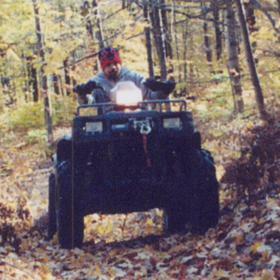 He enjoyed hunting, fishing, quad riding all over the state, ice fishing and snowmobiling. Parents, Dennis & Kris Johnson of Whitehall; brother, Richard Johnson of Muskegon; sister, Rachele (Tony) Todd of Muskegon; many nieces, nephews and pets. Monday, November 27, 2017, 11:00 am with visitation one hour prior to the service at the Clock Chapel - Muskegon with Rev. Ken Shady officiating.